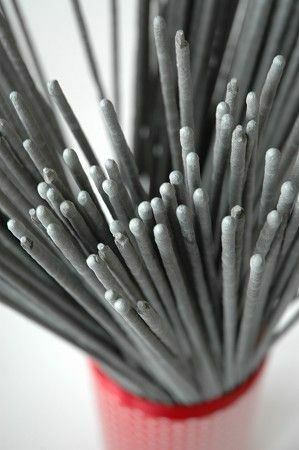 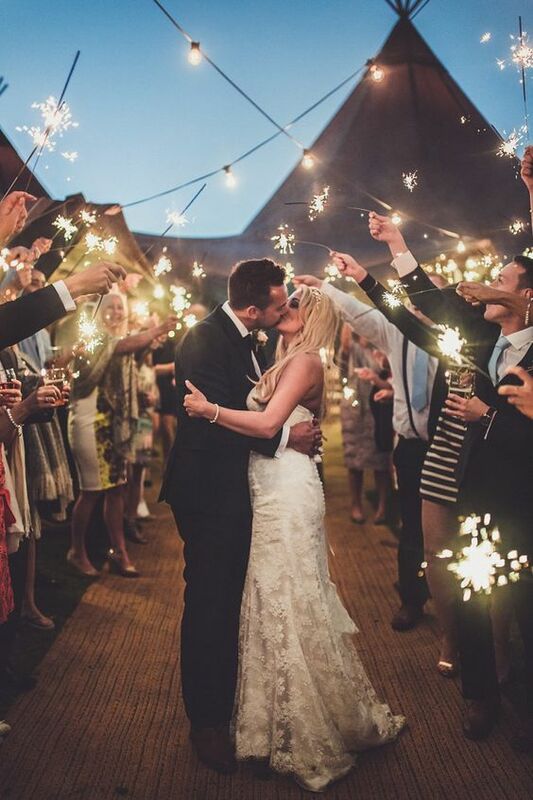 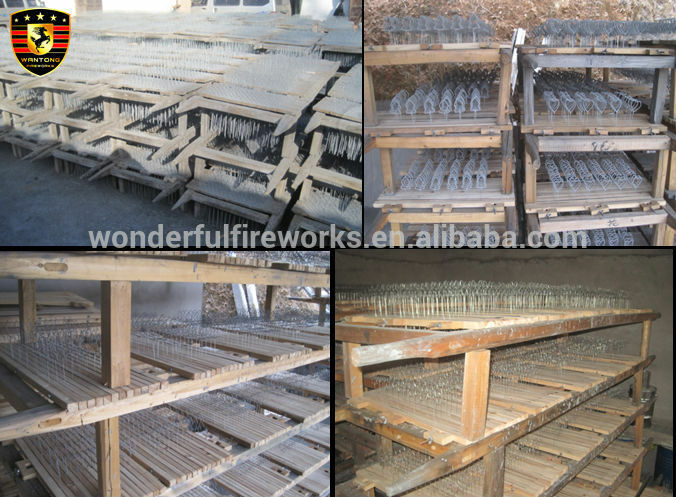 Sparkler fireworks is one of most important fireworks produced in Liuyang, use in many events, like wedding, party, new year. 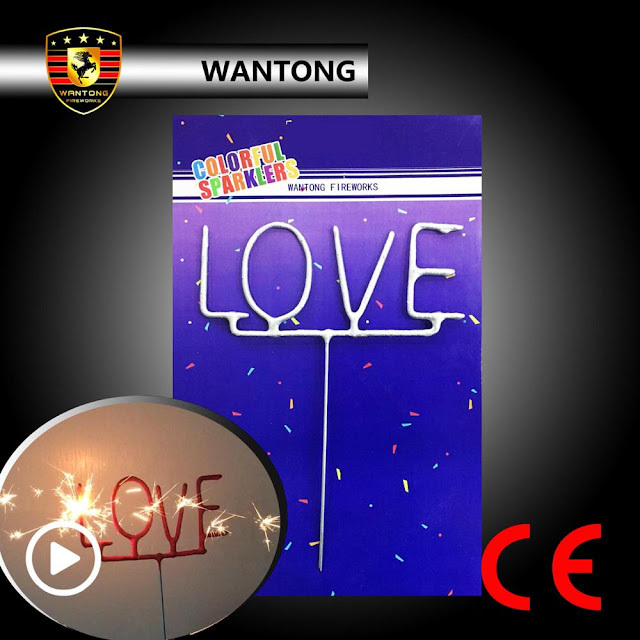 Dangerous standard, it is category 1, like cake candle fireworks, which can be sold all year round. 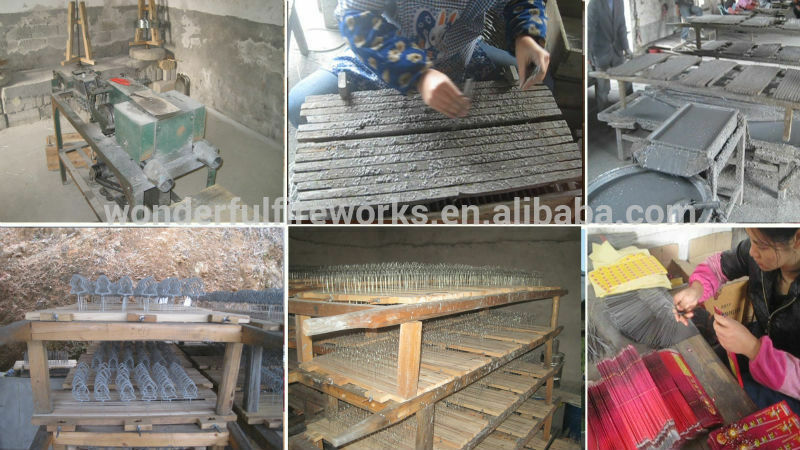 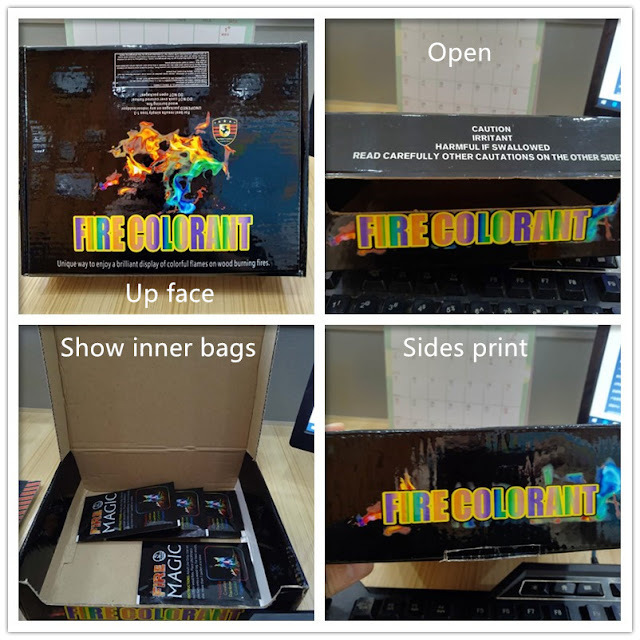 Material: rice powder, gun powder and metal to change the color. 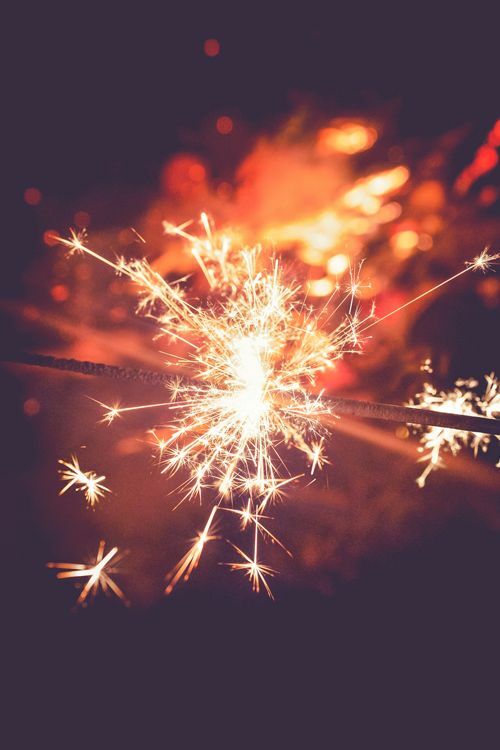 Sparkler fireowrk often made with base of wood or steel stick, put powder liquid cover it, dry it, repeat to make sure the burning time is long enough.